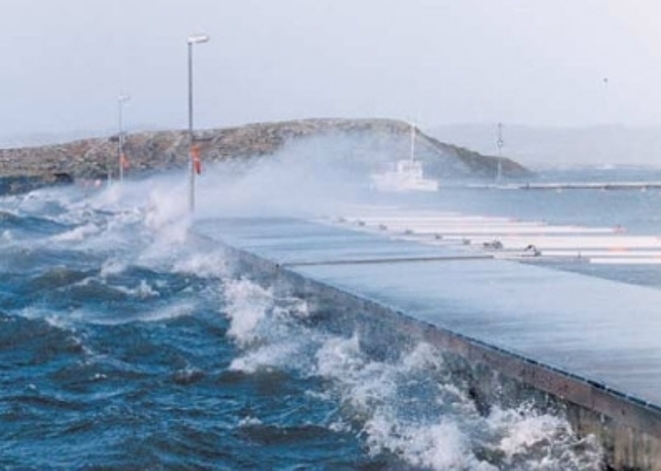 TMS understand the importance of protecting the coastline and harbours from the effects of adverse weather and longshore drift. 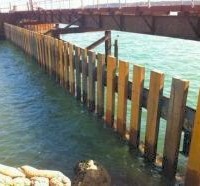 We have been installing Breakwaters and Wave screens as part of our Marine Contracting operations for over 15 years, and are able to offer comprehensive and cost effective solutions to our clients. 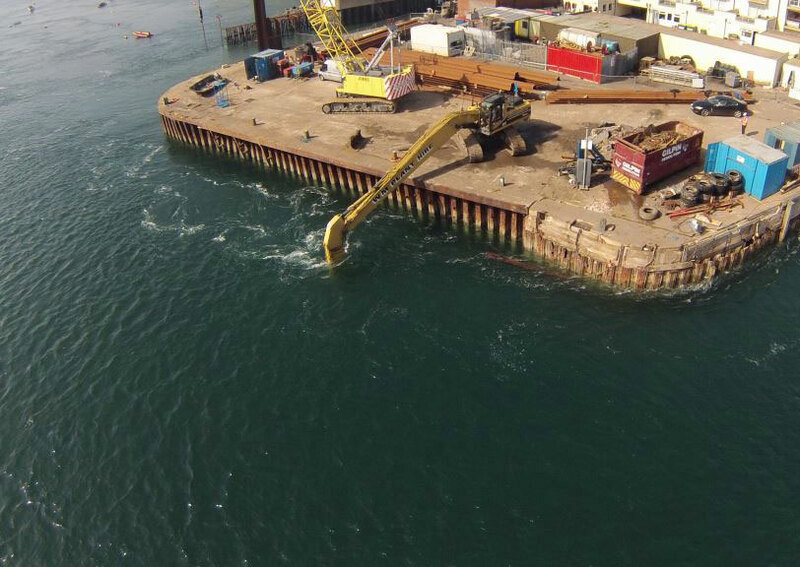 We are able to provide our clients with a range of solutions, depending on their project requirements, and are able to construct different Breakwaters best suited to varying water depths and tidal directions. 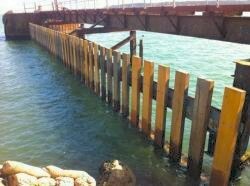 TMS have extensive experience in the marine construction and maintenance of all types of Breakwaters and Wave Screens, in many adverse weather locations.